Click any image of this 1963 Chevrolet Impala Wagon to engage HD Image Gallery. For sale in our Chicago showroom is this 1963 Chevrolet Impala Wagon. Powered by a 350 HO engine, attached to a Muncie 4-speed Manual transmission. Take a road trip with some muscle! Not only can the whole family go to cruise night, you can get there quickly. The clutch setup and gear shift throws are comfortable and quick. The white pearl paint which was painted in 2006 still stands out anywhere, and the tan Buckskin interior matches the exterior wonderfully. The car was purchased by the current owner in 2000 out of Utah. 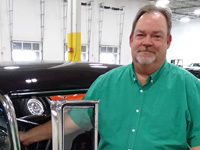 It was restored by the current owner and still retains all its original panels and trim pieces. The engine has just about 1200 miles on it since the rebuild and the 4 speed Muncie transmission shifts beautifully. It has been upgraded to have front disc brakes, power steering, power brakes which makes this an absolute dream to drive. other upgrades include: the new 350 HO engine, Muncie 4 spd. trans, new gears, Power Rear window, 3rd row seat, Dual chrome tip exhausts, rear air shocks, and a new starter. This car has all original panels and was sanded down to metal before the current paint was applied. This is truly a unique and fun car to drive or ride in! The car sits on corvette Rally wheels. 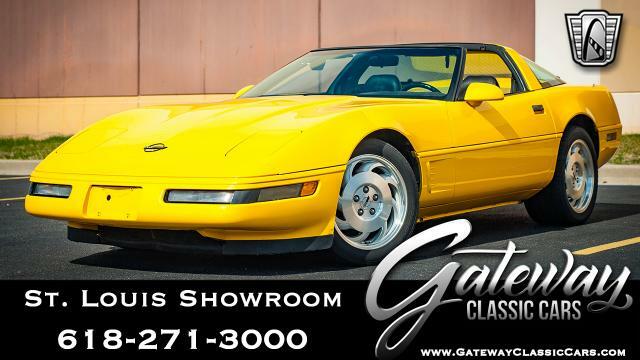 For more information on this vehicle, contact our Chicago showroom at (708) 444-4488 or Chicago@GatewayClassicCars.com. 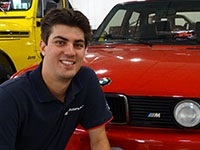 To see more HD photos and an HD video of the vehicle running and driving, visit www.GatewayClassicCars.com.